Explore new areas or dive deeper into a special area of interest. Learn the basics of yoga from scratch in a small, friendly, relaxed setting. Meditation is one of the most important tools for emotional and mental balance. Deepen your practice with more challenging poses, pranayama and learn additional theory. 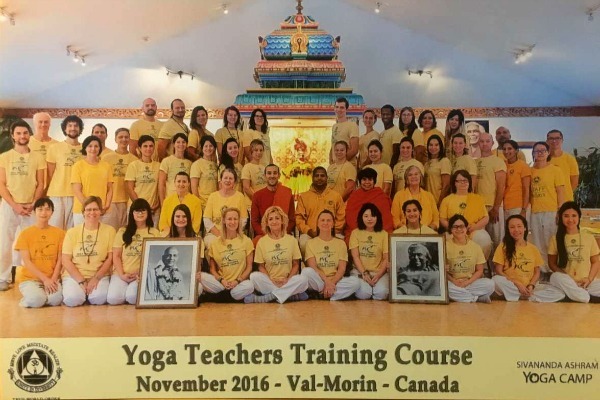 Special courses to learn about the philosophical teachings of yoga. Yoga can help mothers-to-be during the delivery process and post-natal. 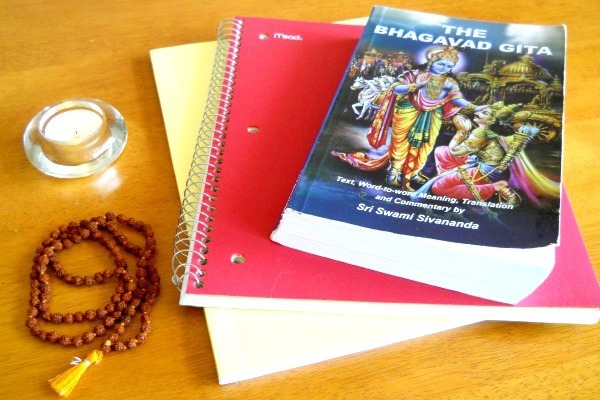 Offered through our ashrams around the world, this one-month intensive course is life-changing. 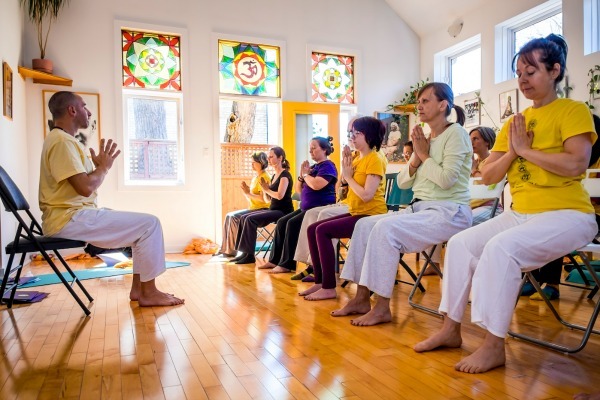 Increase your confidence and expand your skill in these special courses for yoga teachers.